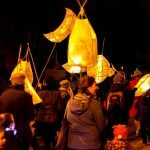 Illuminate Rotherhithe was a celebration of our community’s history. 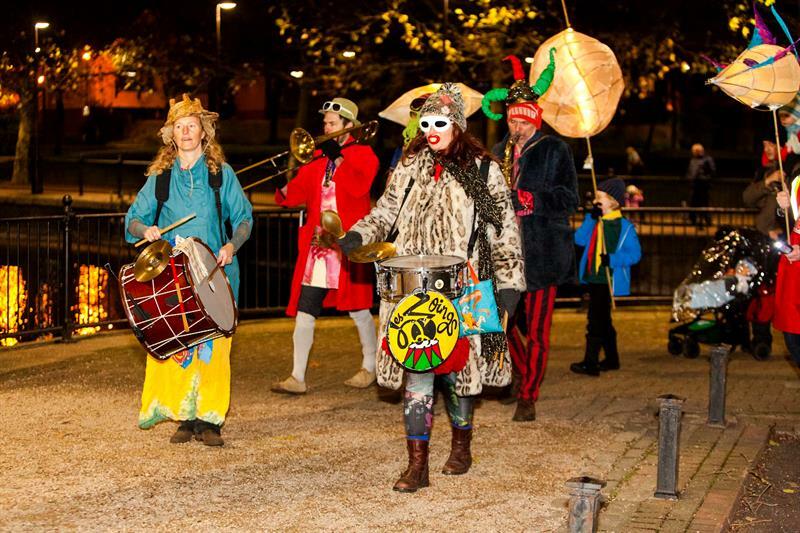 It incorporated free events – talks, films, music and dance – from 22-26th November 2018. 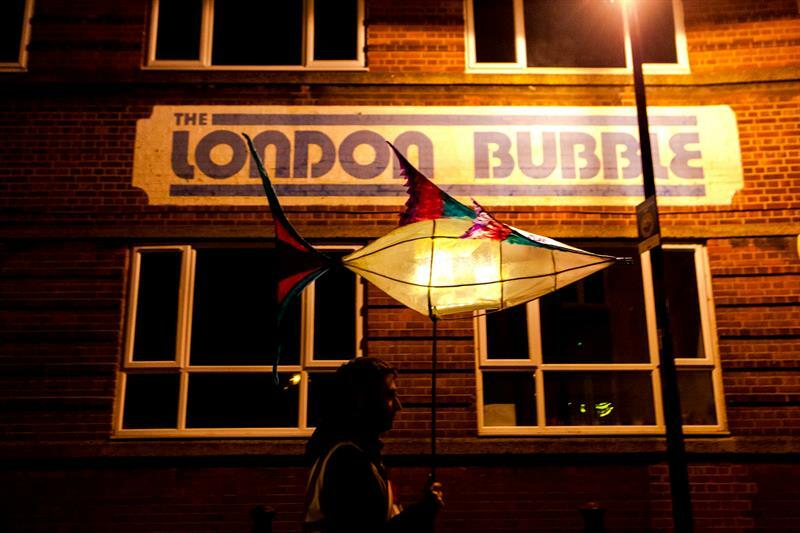 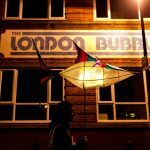 The festival began with a community lantern procession, led by London Bubble, on Thursday 22nd November. 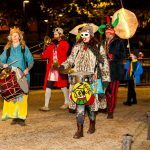 The procession began at 5pm in Mayflower Park, and wind through the streets of Rotherhithe. 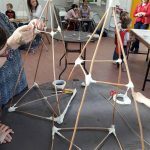 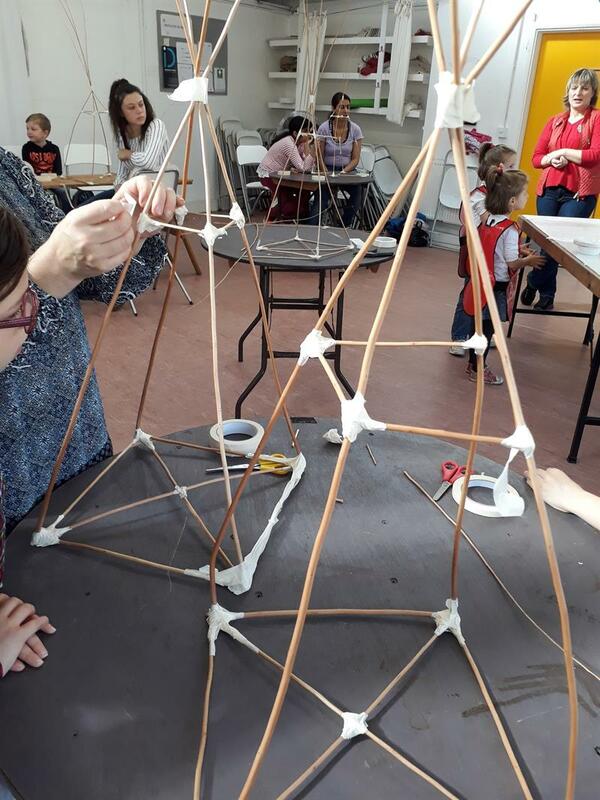 In the build up, we ran a series of free lantern making workshops which were suitable for everyone aged 6 or over. 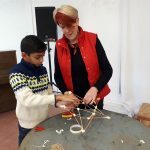 All of the workshops are at our base in Rotherhithe, or nearby. 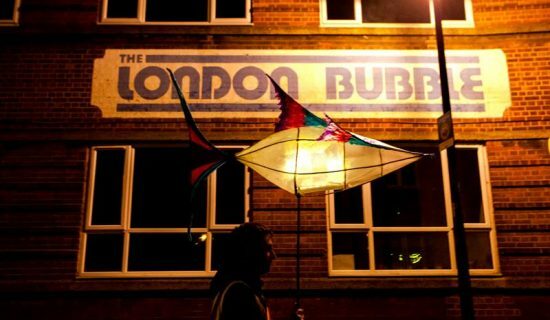 Volunteers will be supervised by Bubble staff at all times and will not need to undergo a DBS check. 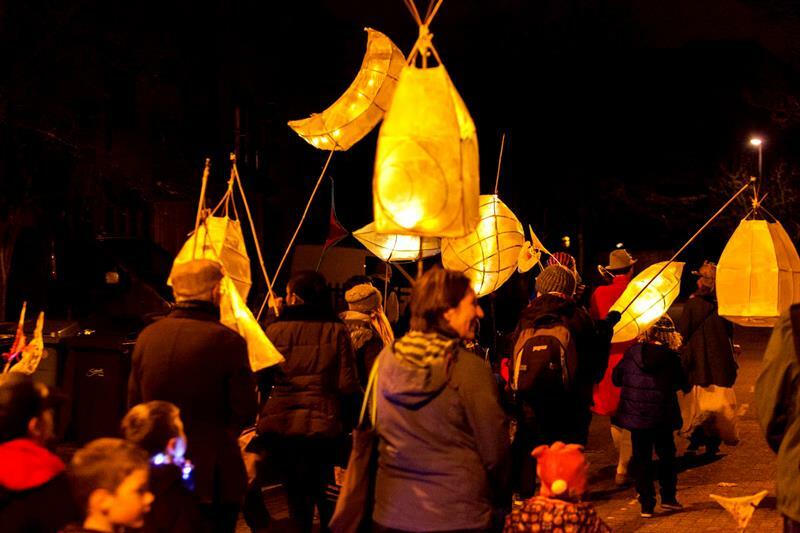 We can reimburse reasonable expenses. 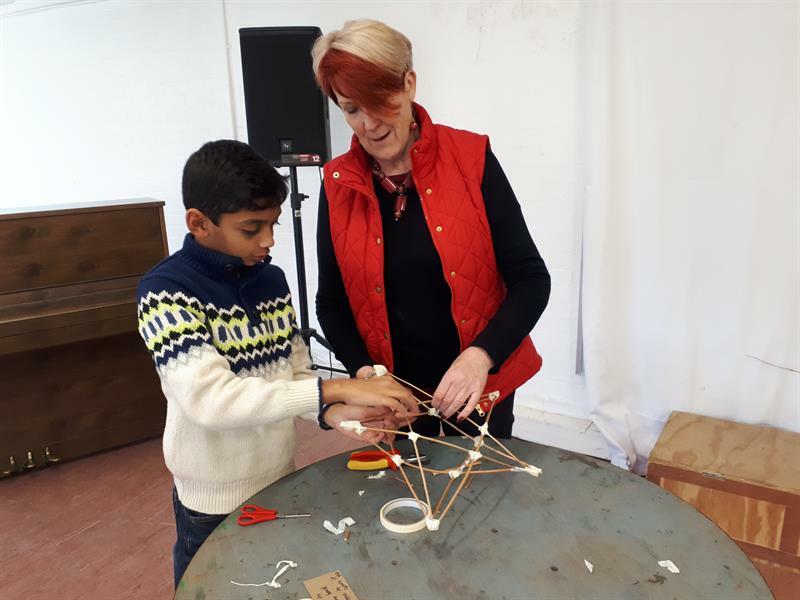 If you would like to find out more, get in touch with Georgia or send her a competed registration form to book your place at the training workshops.